Almost 20 per cent of Australian honey samples found to not be pure. THE fake honey scandal has widened to the eastern seaboard of Australia after almost one in five samples of locally sourced honey has been found to be fake in a new study. A team of scientists at Macquarie University used 100 samples of honey sourced globally, including 38 Australian-branded honey samples. The study revealed that 27 per cent were adulterated, meaning they were mixed with other, non-honey products. But more worryingly was the findings from the Australian honey. According to the ABC, of the 38 honey samples sourced from supermarkets and markets, 18 per cent, or almost one in five, detected adulteration. The scientific team, led by Professor Mark Taylor and PhD student Xiaoteng Zhou found that samples sourced from South Australia and Western Australian tested pure. 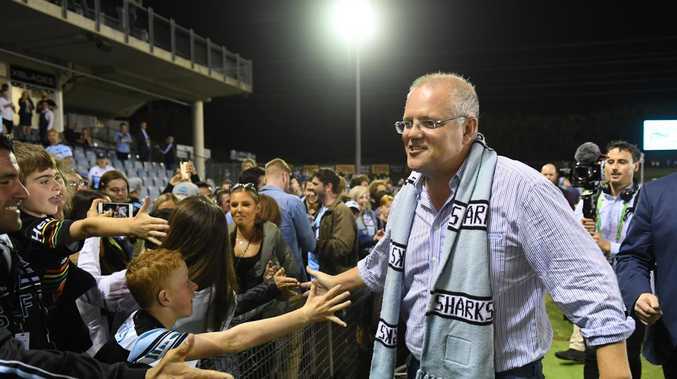 However, the states implicated in the scandal include Victoria, Queensland, NSW and Tasmania. The study titled, Authenticity and geographic origin of global honeys determined using carbon isotope ratios and trace elements, found that 23 per cent of the nine samples tested in Tasmania were adulterated, one out of two samples sourced from NSW was adulterated, a third of the six samples sourced from Queensland weren't pure honey and 29 per cent of the seven samples sourced in Victoria were fake. Almost 20 per cent of Australian honey samples were found to not be pure. The study found more than half the samples sourced from Asia, mainly China, were also adulterated. The findings of the study, published yesterday, stated that as well as the addition of sugar to honey, there are issues with mislabelling of geographic region. "Mislabelling of the geographic origin of food is a growing worldwide problem including in the honey market," the report stated. It warns mislabelling compromises the confidence of customers and raises health and safety concerns. 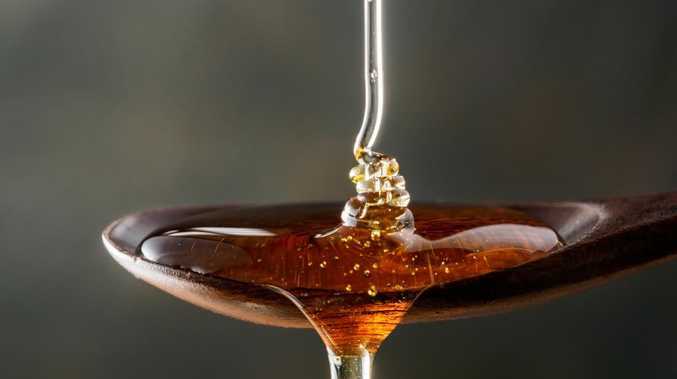 "Blended honey of unknown origin has been known to contain antibiotics, toxins, irradiated pollen or even alkaloids with the potential to cause organ damage," the study said. The study was peer reviewed and published in Scientific Reports, and provided to a joint investigation by Fairfax Media and the ABC's 7.30 ahead of its release. It comes weeks after the honey industry was put under the spotlight in a joint investigation by the two media outlets in relation to imported honey. Australia's biggest listed honey company Capilano showed up as "adulterated" in the majority of samples tested. It strongly denied any issues with its products and criticised the type of test - known as nuclear magnetic resolution (conducted in a German lab) - used to detect the impurities, pointing out it differed from the official Australian test. But the study still prompted the Australian Competition & Consumer Commission (ACCC) to launch its own inquiry into imported honey. The latest findings from the Macquarie University scientific team are expected to put pressure on authorities to start testing local honey. 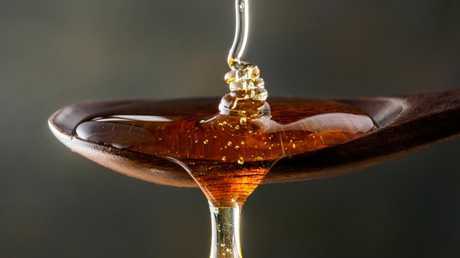 According to the ABC, in Australia authorities only test imported honey with 5 per cent tested using the C4 sugar test, which is decades old and can't detect syrups such as rice syrup, commonly used to dilute honey. Peter McDonald, chairman of the Australia Honey Bee Industry Council (AHBIC), a peak body for the industry, said it is up to the individual companies that actually buy the honey to then test. He believes Australia doesn't have a problem with honey adulteration and that consumers should be sure that if the label said the product was pure honey, that it was. "They should be very confident," Mr McDonald who was briefed on the findings, told the ABC. "I would say there is not a problem in Australia, I am fully confident the Australian honey bee industry is clean and green and we have the best product in the world." Xiaoteng Zhou decided to test Australian honey after a honey company was fined in Australia in 2016 for selling fake honey. "Two years ago, in 2016, a commercial honey secret was revealed on Facebook and the honey sold in the supermarket might be toxic," she told the ABC. 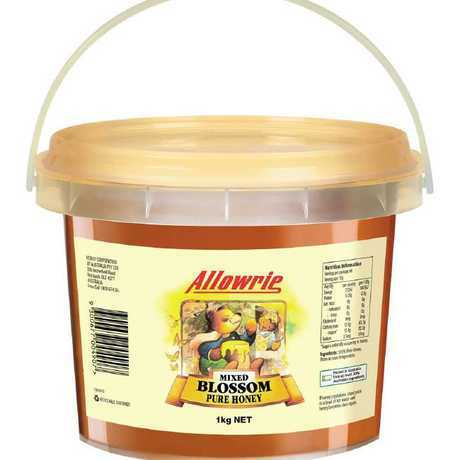 "It was claimed to be an Australia product but it was actually imported from overseas. "These samples were analysed in Germany labs, so we were thinking, 'Can we do the analysis in Sydney?' Then we designed this project and we collected samples and developed this method." Honey is the third most adulterated food in the world, behind milk and olive oil. See the full story tonight on 7.30 on ABC1.